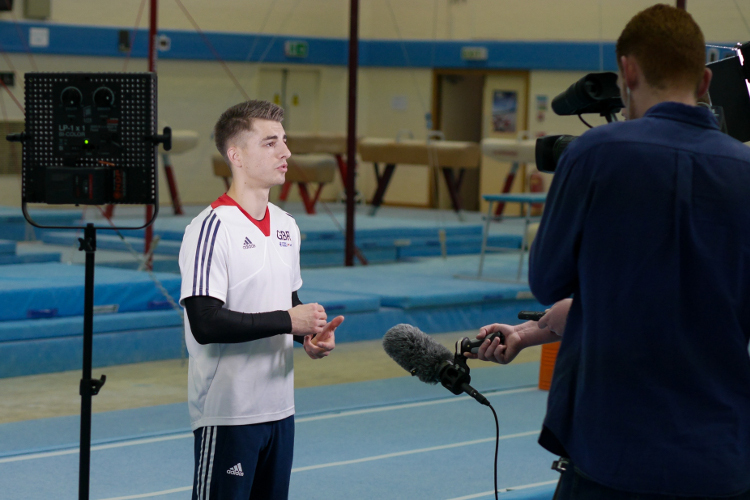 British Gymnastics welcomes members of the media (professional photographers and journalists) to apply for accreditation, to attend and cover national and UK based international events. Commercial photographers may operate at British Gymnastics events only with prior consent. Please note that internet-based copywriters (web site blogger) and photographers provided with media accreditation, may not upload or make publicly available, any video footage or animated photography from their websites, without the prior consent and knowledge of British Gymnastics. Please note that home countries and regions operate their own media accreditation process and should be contacted directly. How do you intend to use the images taken at the event? Thank you for completing this form. We will be in touch with you shortly.